Jumping into the lovely realm of digital marketing can be a pretty daunting task. There’s tons of new terminology and different platforms to learn. In this post, we’ll take you by the hand, have you look both ways and help you cross this busy intersection we call TrafficJunky. Because crossing the street is definitely harder than sitting on the corner watching traffic pass you by. 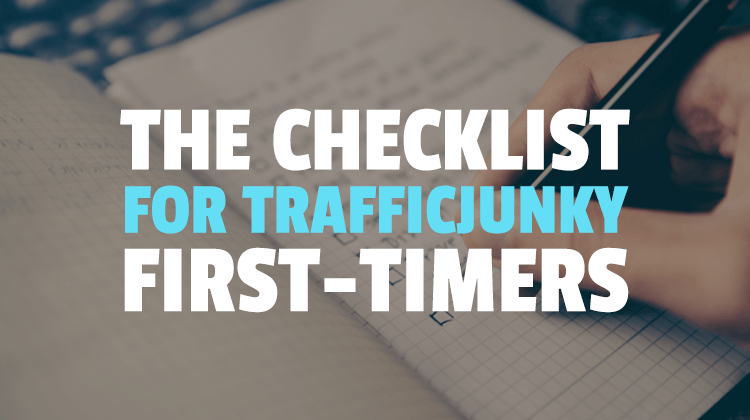 This is the definitive checklist for TrafficJunky first-timers. Are you lurking around our site, waiting for the opportune moment to sign up? We hate to break it to you but the time is now, you can do that right here. While we could go on an on about the benefits of having a full profile, there’s one simple reason why you should. 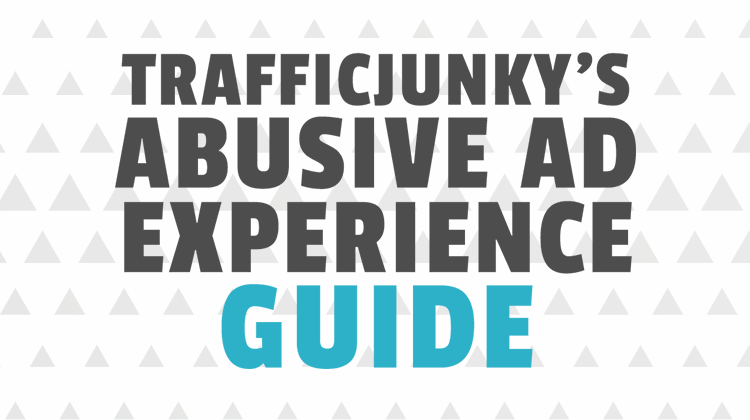 An incomplete TrafficJunky profile means you won’t be able to add funds–which is also an item you’ll find on this checklist. Notice how we added our Skype ID in the example below? Adding your Skype info helps our account managers get in touch with you. See the last item on the list for why that’s important. 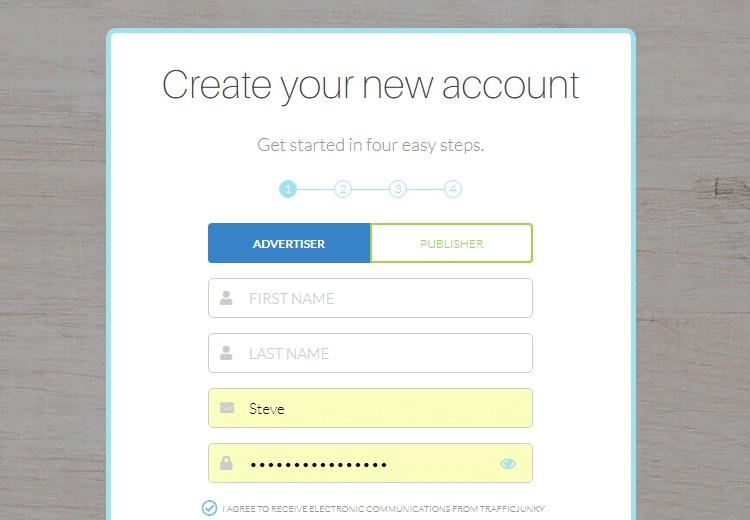 There are a myriad of different advertisements you can upload to TrafficJunky during the campaign creation process. Creating a set of different ads you can test is a crucial element on your checklist. Making sure they’re compliant with spot dimensions and our rules and regulations is another. Common banner sizes are 315×300, 300×250 and 305×99. Your ads represent your offer and act as a gateway to your landing page when the potential buyer clicks. That being said, you want to make sure you’ve created that page beforehand. The campaign creation process will eventually request a ‘target URL’ and that’s where your landing page comes in. 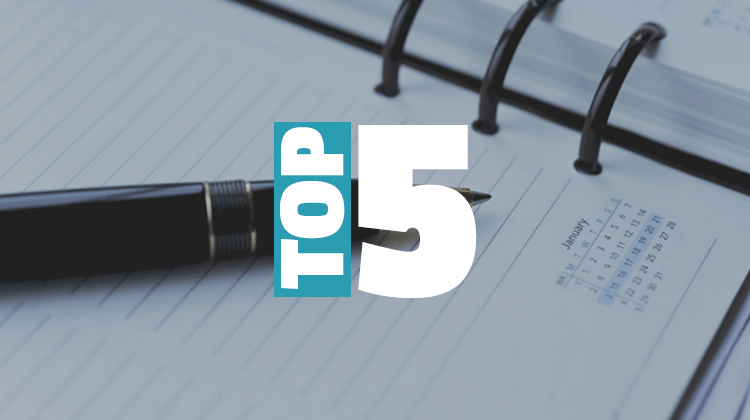 If you’re unsure what you should include on that page, here are fifteen questions you should ask yourself. Furthermore, here’s a hundred landing page examples if you need inspiration. 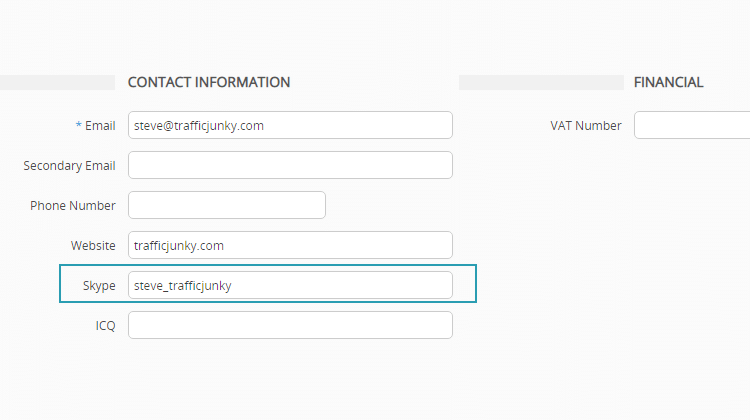 First off, you can add funds to your TrafficJunky account at any time by hitting the green +Add Funds button located on the top right hand corner of your dashboard. You’re then led to the payment selection page where you can select your method of payment–see image below. After all that, you can finally create your campaign. How does that make you feel? Good, the answer is good. If you haven’t done so already, take four minutes of your time to watch the video tutorial below. We can’t stress this enough, campaign optimization starts like anything else, at the beginning. Last but not least, show some love to your dedicated account manager. One thing is for sure, having someone there to help you along the way is never a bad thing. Time to get started, sign up or create a campaign!